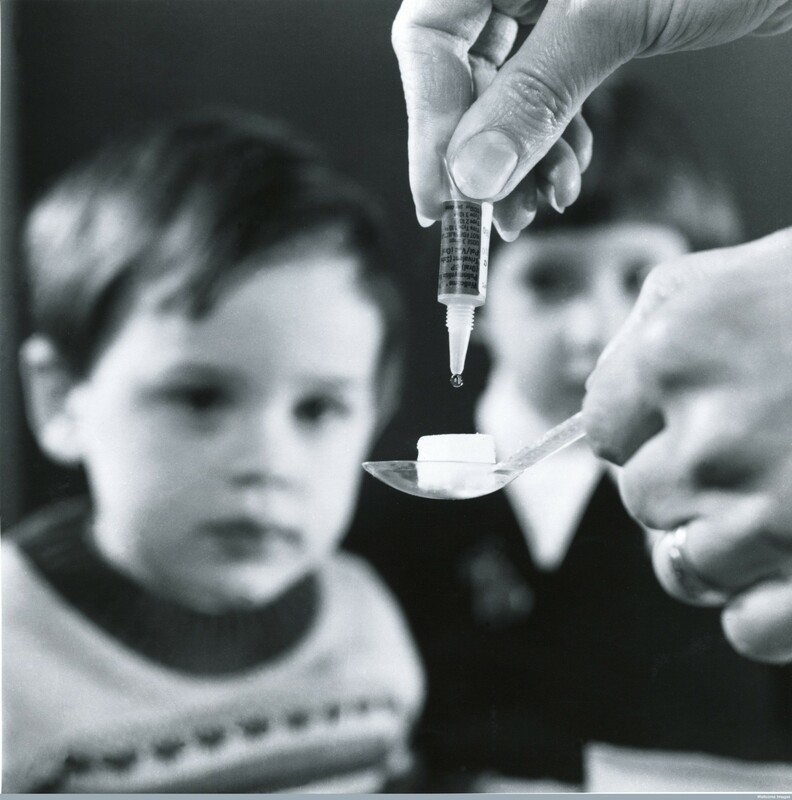 A symposium on how the public have figured in British vaccination programmes, presented by the Vaccine Centre and Centre for History in Public Health. Presentations will include discussion of the current British vaccine programme, (Joanne Yarwood, Public Health England), the April 2013 implementation of health systems reforms (Tracey Chantler, LSHTM) and a look at the public reaction to the introduction of polio vaccine in the 1950s (Gareth Millward, LSHTM). This is the first of a termly series on various aspects of vaccination. It aims to generate discussion about the historical and present-day issues surrounding vaccine programmes – highlighting the continuities and discontinuities along the way.